Today we learnt about Petri dishes for health. We are seeing how clean our hand, pencils and tables are. 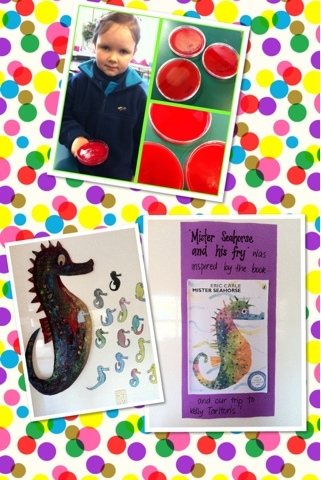 We also made seahorses in class.